Tourniquet consists of a 1.5 inch strap with hook and loop velcro, elastic (to prevent over tightening) and a triglide buckle with a red strap. 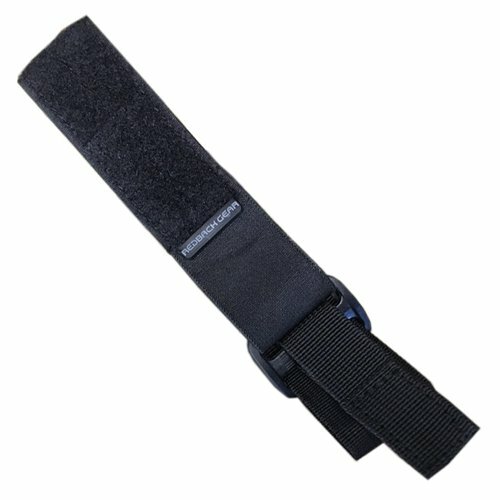 When you have been 'hit' - pull out this strap and use the velcro to tighten the strap to indicate a 'wound'. These can be rubber banded to your kit, or placed inside an IFAK pouch.